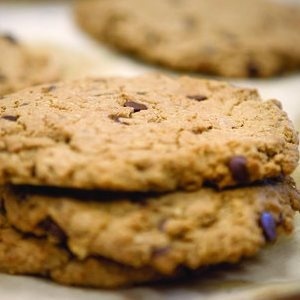 Many of our goodies use our signature fresh ground 100% whole wheat flour, making for treats that are sweet and wholesome. All of our goodies are made with real ingredients and our real food approach. Our cookies are handmade from scratch daily to ensure that sweet, homemade taste and melt in your mouth texture is baked to perfection. 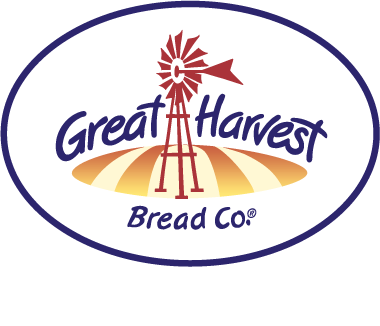 Great Harvest favorites include Chocolate Chip Oatmeal Walnut, Peanut Butter Chocolate Chip, Snickerdoodles, Oatmeal Scotchies, Salted Caramel, and good old-fashioned Chocolate Chip. Look for these and other flavors at your local bakery cafe. Enjoy a dense square of pure goodie heaven. 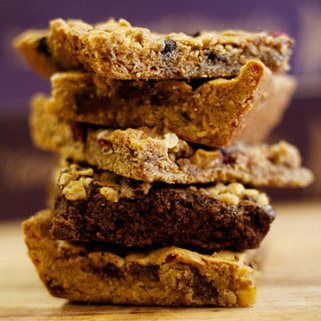 Freshly baked each day in flavors like Lemon, Toffee, Cashew Crunch, Pecan Pie, and Blondie, our hearty bars are satisfyingly sweet and brimming with delicious ingredients. Harvest and Trek Bars offer nutrition and long-lasting energy in addition to amazing taste. A bar so delicious it deserves to be in a class of its own. 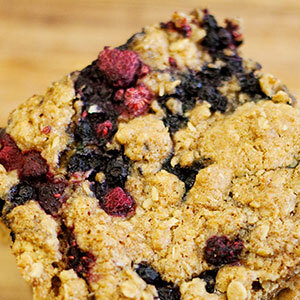 The Savannah Bar has a delectable oatmeal cookie crust topped with succulent pieces of fruit, wholesome rolled oats, and a sweet hint of shaved coconut. Topped with cookie crumbles, this standout bar is perfect for breakfast on the go or warmed up with ice cream for dessert. 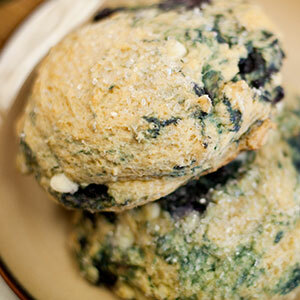 Hot, fresh, and tasty right out of the oven, our scones will satisfy your hunger. Bite into the just-crunchy-enough exterior to uncover the soft, fluffy texture on the inside. You may find scones in tempting flavors like Berry Cream Cheese, Maple Oatmeal, Chocolate Chip Hazelnut, and Cinnamon Chip Cream Cheese at your local bakery cafe. 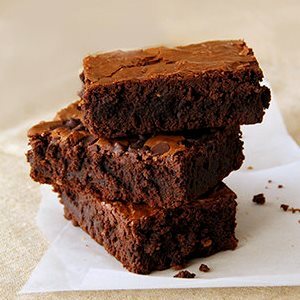 Get your chocolate fix with our rich, chewy, homemade brownies. Each chocolatey bite is packed with chocolate chips, cocoa powder, and vanilla. Our original recipe includes walnuts, though you may find several delicious varieties at your local Great Harvest. 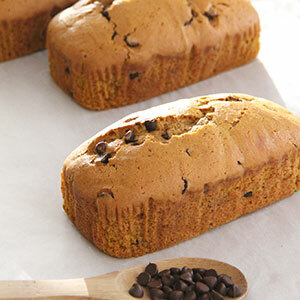 Indulge in the sweet, scrumptious taste of our heavenly teacake loaves. Baked from scratch daily in flavors like Pumpkin Chocolate Chip, Banana Walnut, Zucchini, Apple Spice, Blueberry, and more. These are so good, you’ll be eating yours before you get it home.